God, please embrace those children coming to you today. Please comfort their fears and tears and their cries for Mommy and Daddy. Please hold them close as they return to your care. God, please help us understand and have the wisdom to make decisions that will keep this from happening again. I pray that you can enter the hearts of those who are so troubled that they cannot see a better path than to destroy innocent lives and forever alter the lives of those left behind. In the name of your son, Jesus, I pray. 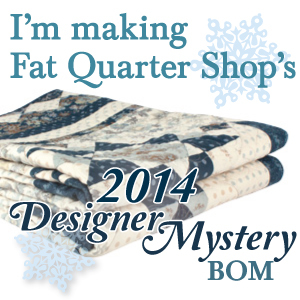 ← Quilted shawl and first wrapped gift of the season!